Travel direct to the heart of the European cities of Paris, Brussels and Lille with high speed Ebbsfleet Eurostar services. The fact that London has so many tourist attractions has made it one of the world most popular places to visit, and the city caters to millions of visitors each year. 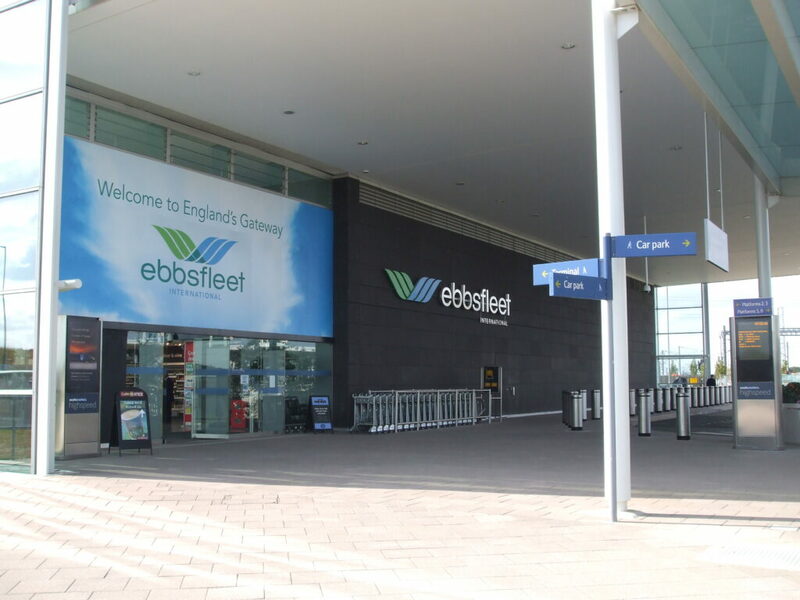 Ebbsfleet is located in the Gravesham borough of Kent, and Ebbsfleet Station is a magnificent international transport point, which connects London to mainland Europe. Gravesham borough also has five main rail routes to various destinations, as well as frequent trips to and from London. This fantastic transport systems puts visitors within easy reach of exciting attractions and events, and the stations also host fascinating events throughout the year. WEBSITE —————————————————————————- We are proud of our moto and it extends to all aspects of our business, be it a chauffeur or taxi service. 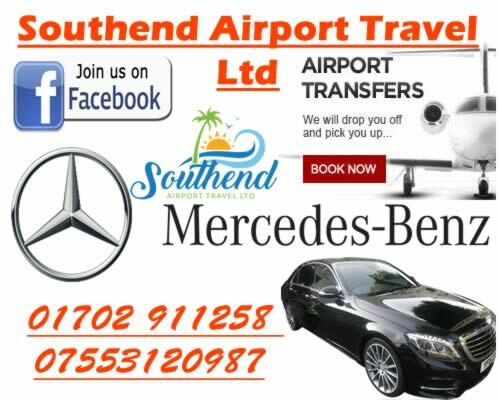 Southend Airport Travel Train Station Transfer operates as a professional taxi and booking service from Essex, with easy access to the whole of South East England, to all major UK train stations, ferry ports & airport terminals. 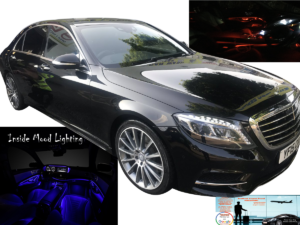 Southend Transfer To Ebbsfleet £75 The Mercedes S Class set the standard for business class travel for chauffeur driven vehicles and continues to strive forward ahead of the field in style with the extra leg room, (Just like on your flight) safety and technological advances. Elite Chauffeur Services – Chauffeur hire in Southend and surrounding areas. Get an Instant quote and book a chauffeur online using our simple 3 step process. Please Note: We request up to 15 Mins notice for any online bookings. If you would like to book a car with less than 15 mins notice – Please call our reservation team on PHONE +44 07553120987 Welcome to Scott’s Airport Travel, we are a specialist chauffeur service committed to providing reliable and comfortable airport travel in our S-class mercedes cars. For all your special occasions like airport transfers our easy to use website shows our prices and destinations allowing you to book and pay online using paypal or credit card or cash on the day. We pride ourselves on customer service which ensures that if you email us we will get back to you within 10 minutes, this service is provided 24 hours a day. Alternatively you can phone us between 7am and 11pm to discuss your needs. Once booking is complete you will receive a full email confirmation along with a text from me so you have my numbr on your phone. Looking for Southend Transfers to / from Gatwick airport, Mercedes cars for our transport services for Cruise and Ferry port terminals, Airport terminals and London Nights Out. We offer Online travel Booking services. We offer a choice of payment methods, namely, by credit card, on account or cash to the driver.